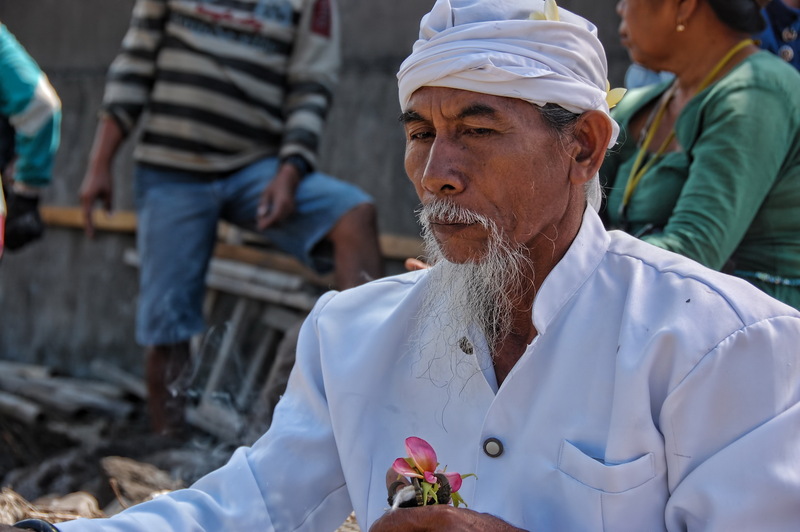 The Balinese House Blessing Ceremony… Bali is after all the “Island of the Gods” so I guess it should have come as no surprise that before construction could start on our house in Canggu there had to be a ceremony. 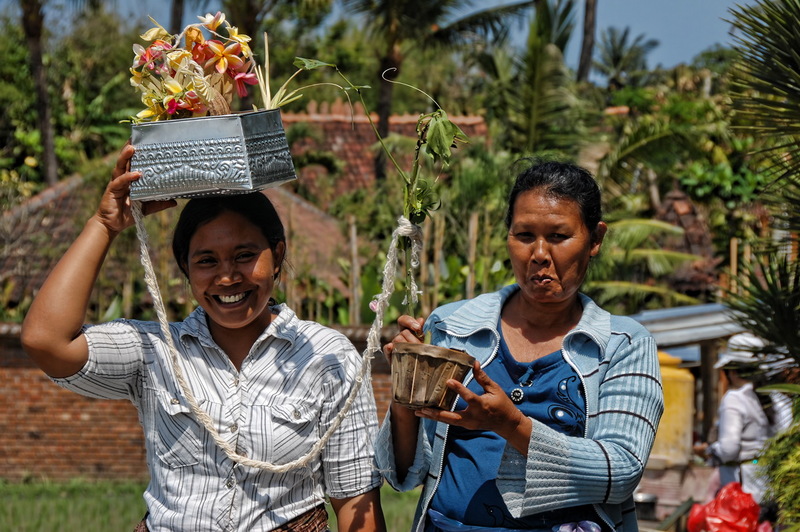 The house blessing ceremony was required because the land was part of a rice paddy field. 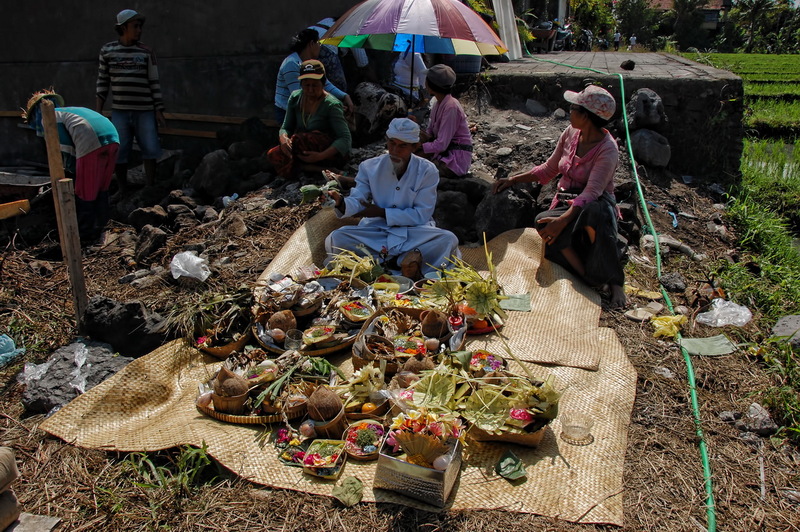 So to ensure harmony Dewi Sri, the goddess of rice and fertility, has to give permission to use the land for building on. The local priest and those in the village directly associated with the new house are involved. And while everybody enjoyed the ceremony, they all took it all seriously. Rice from the land and some other offerings are put in to a box and taken to the village rice temple. And thus harmony is assured and the construction can begin. Quite a difference to the last house we built in Brisbane some 20 years earlier… Where the principal ceremony seemed to be the subbies getting to the local pub before 4 in the afternoon!